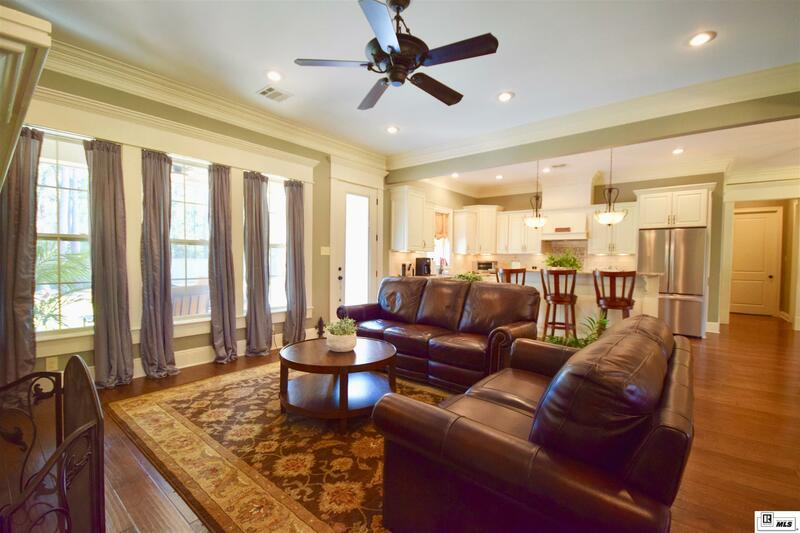 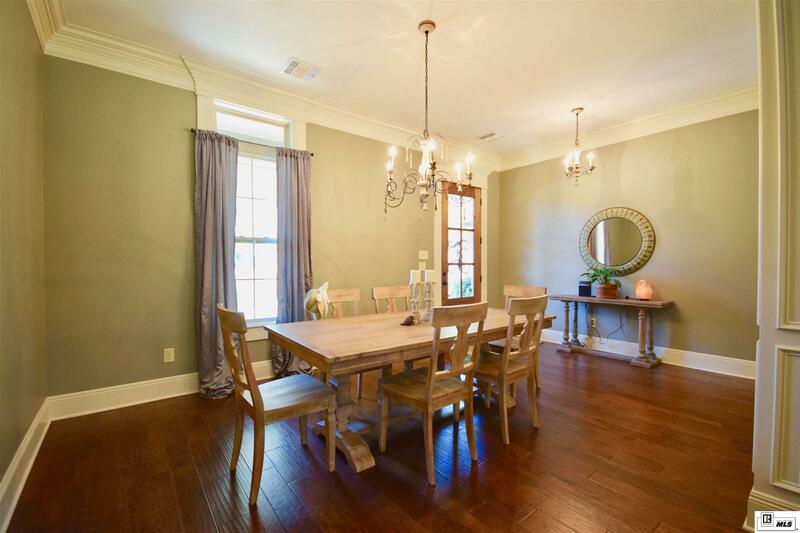 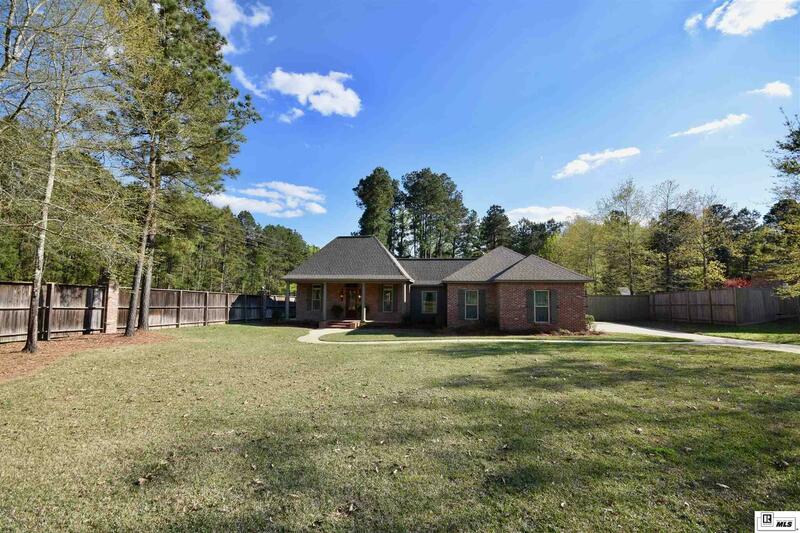 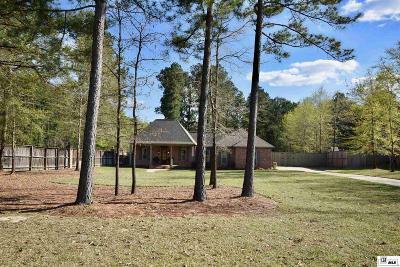 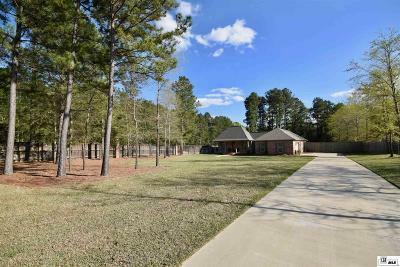 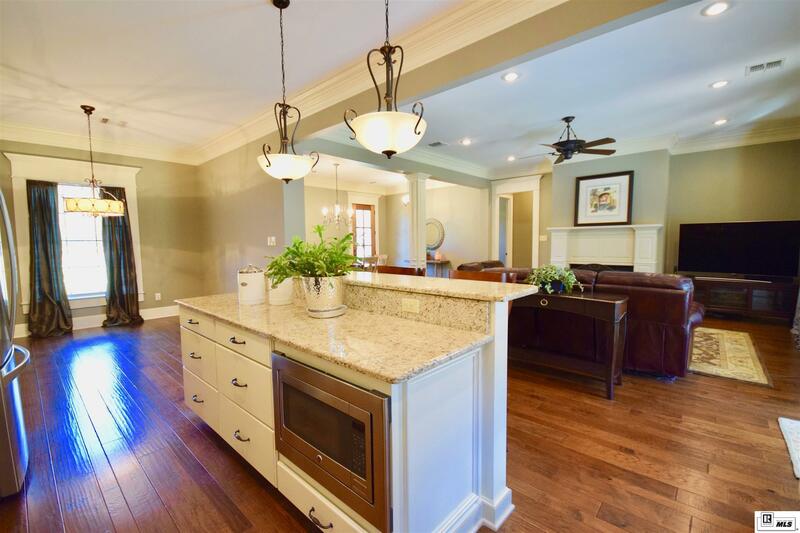 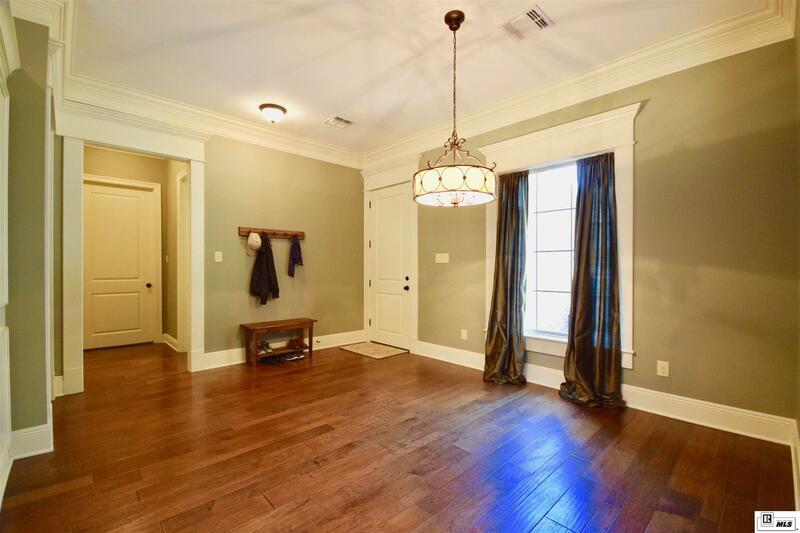 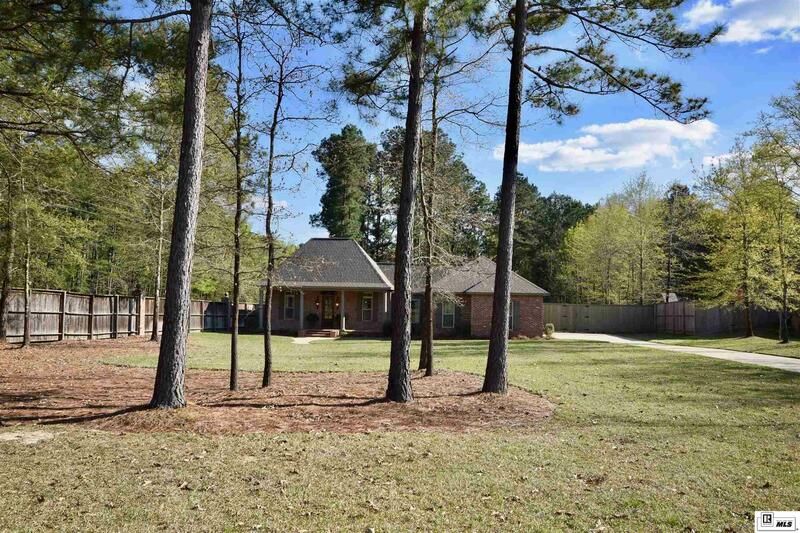 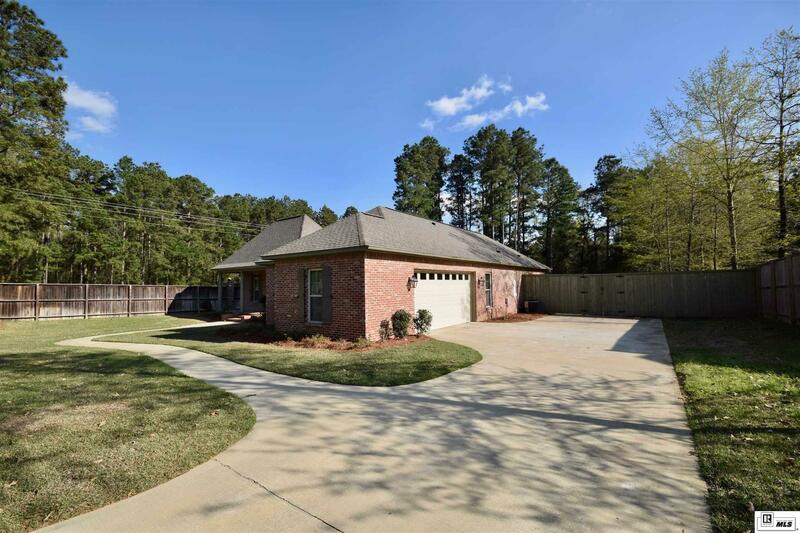 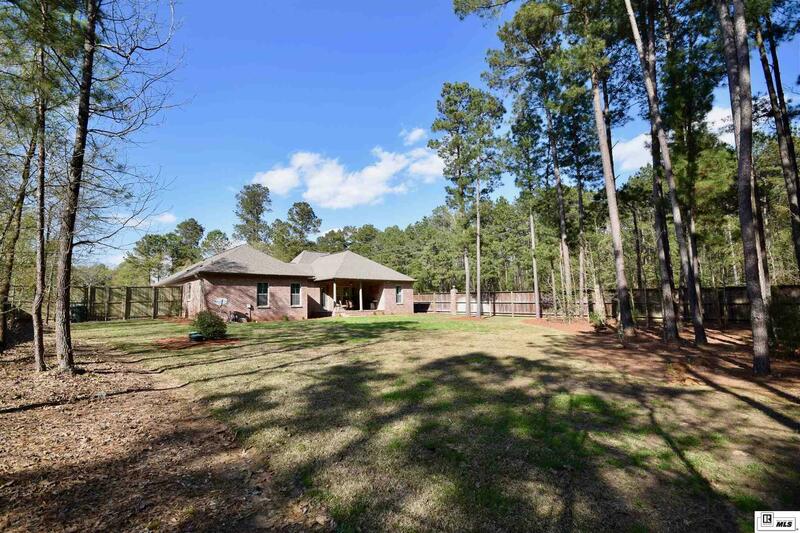 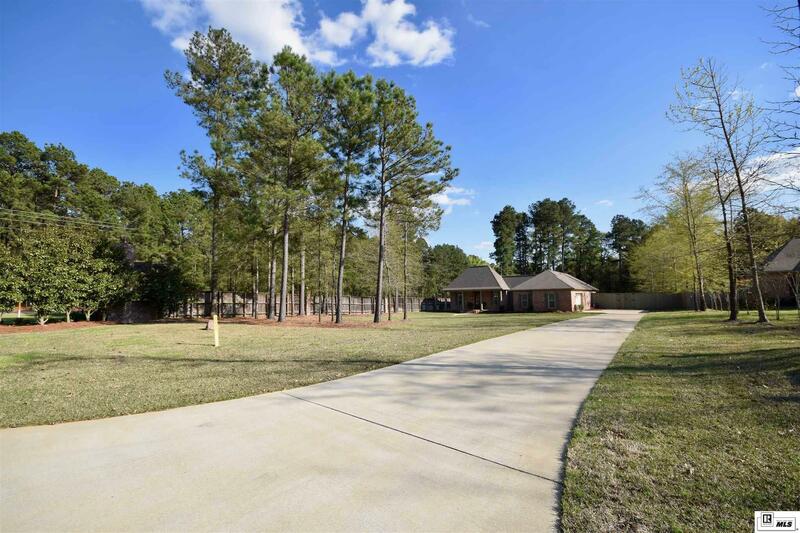 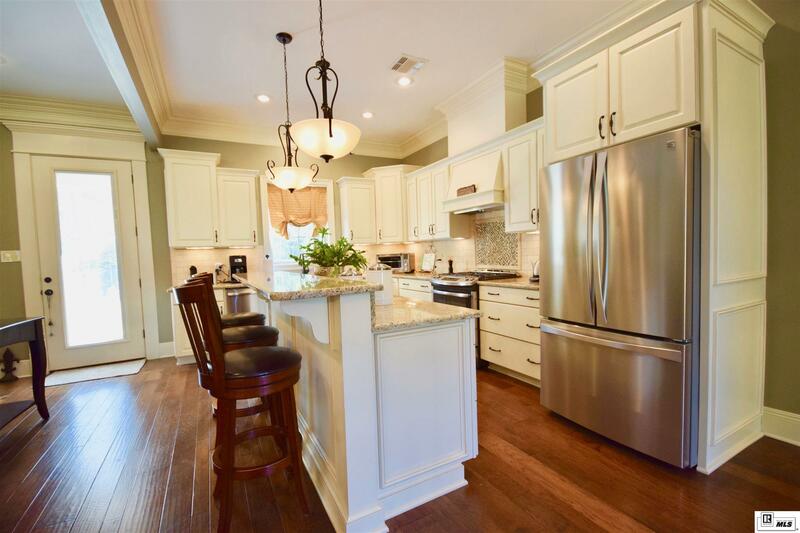 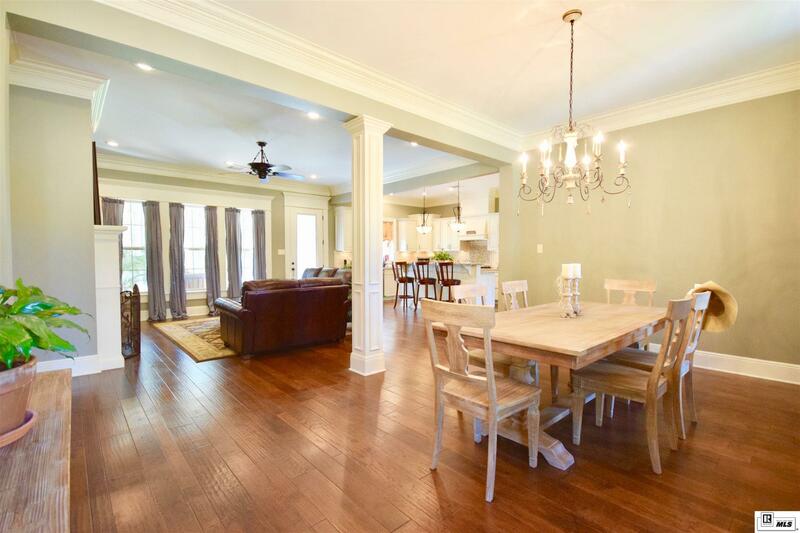 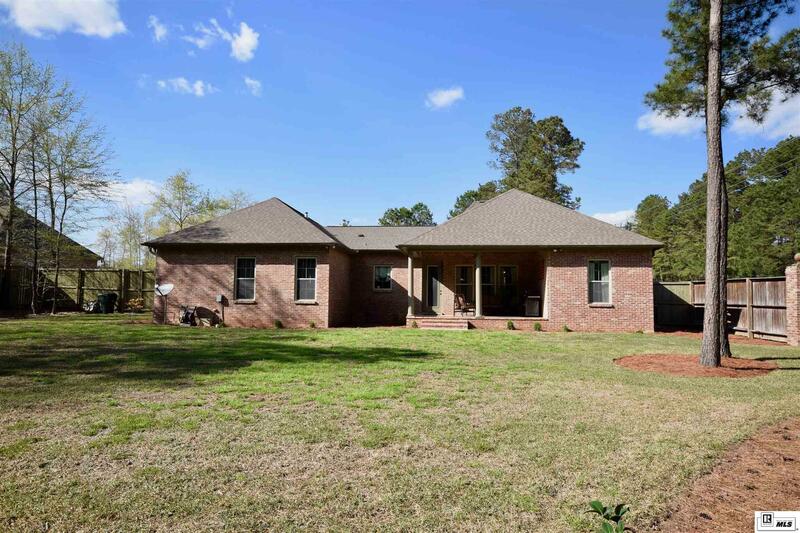 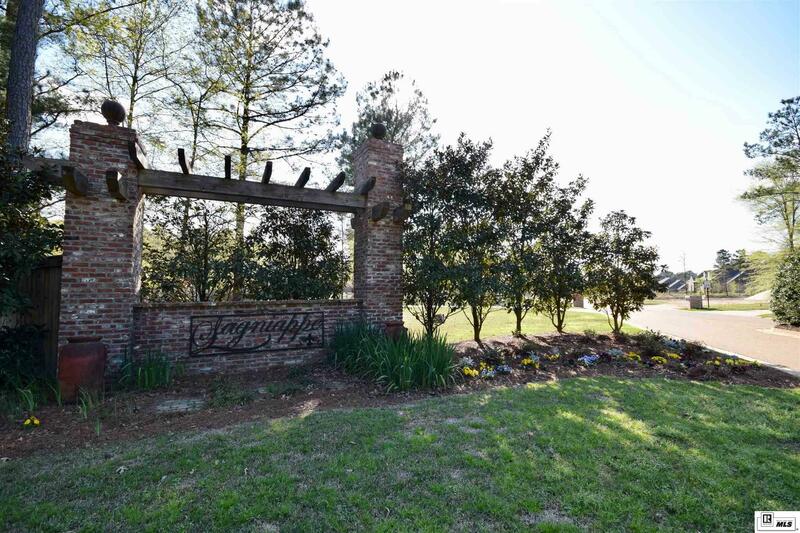 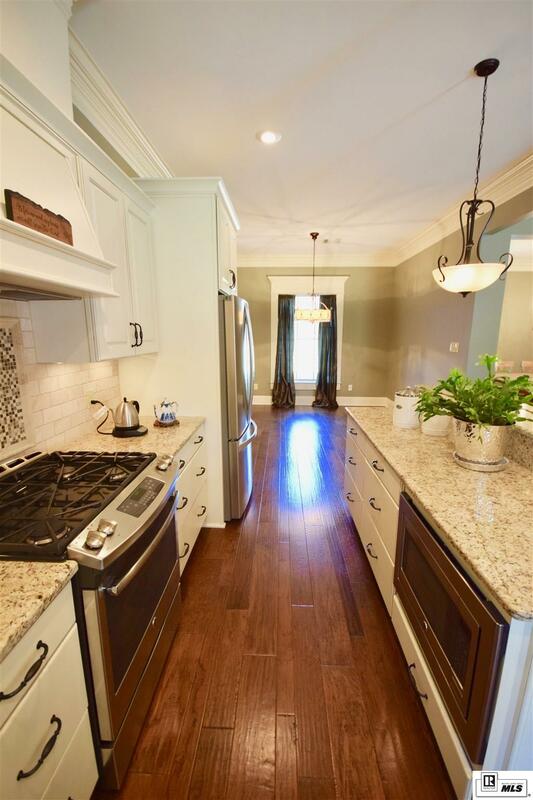 You'll love this 4 bedroom 3 bath home in the highly desired Lagniappe Subdivision! 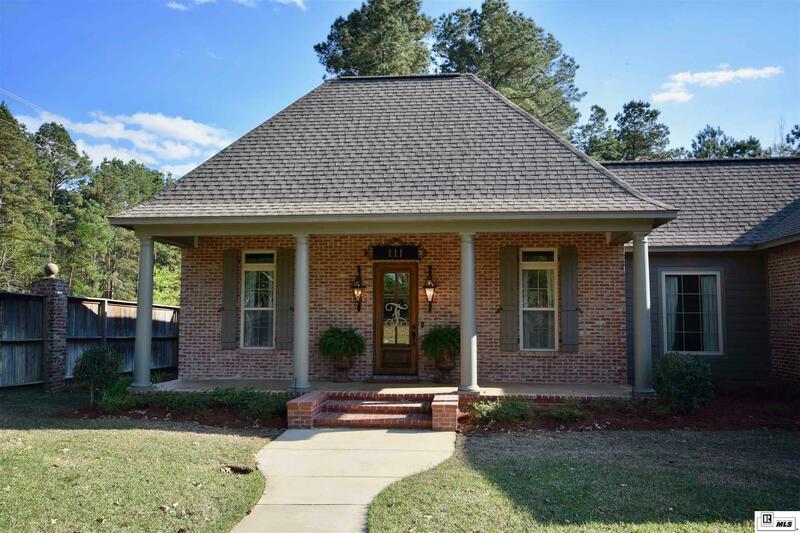 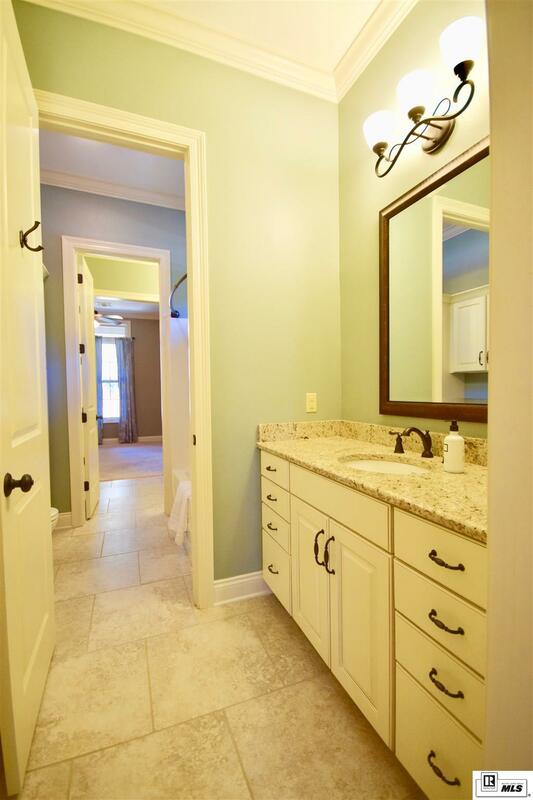 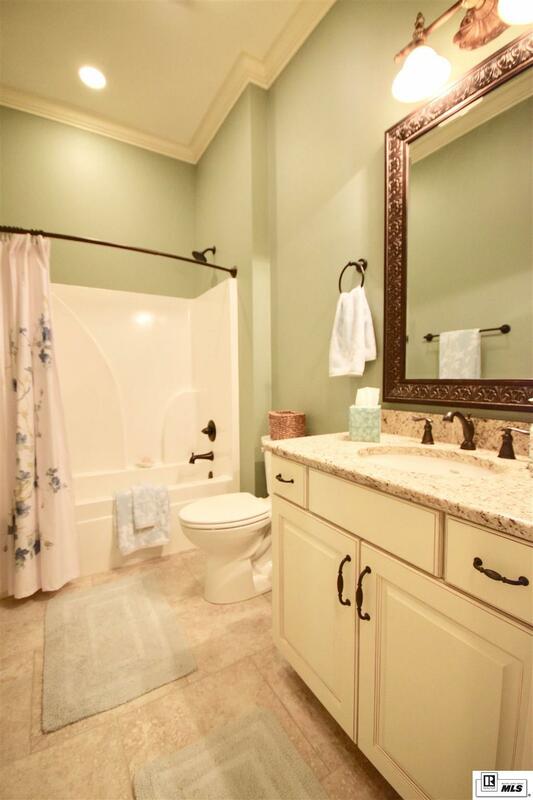 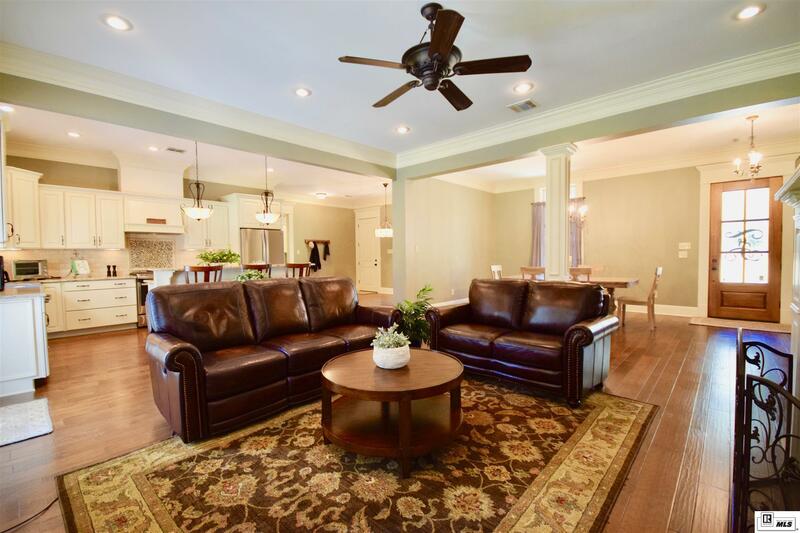 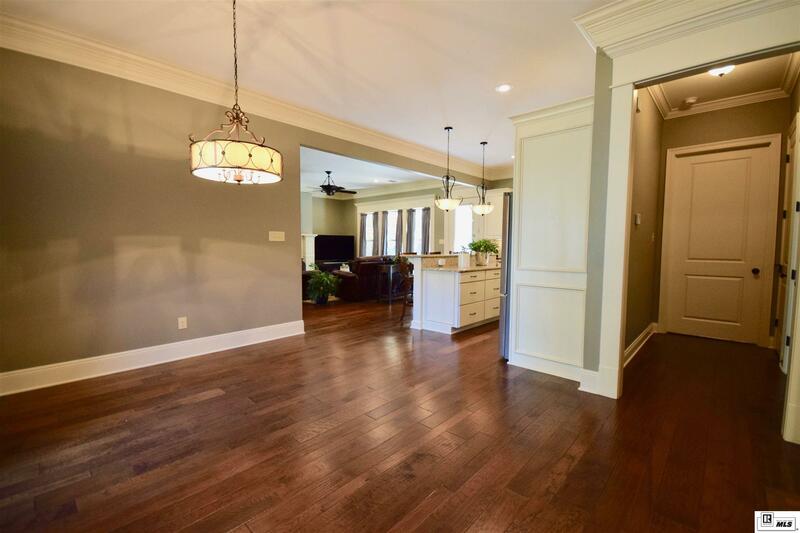 This home was built by Ruston Homes, LLC on a large 1.86 +/- acre lot. 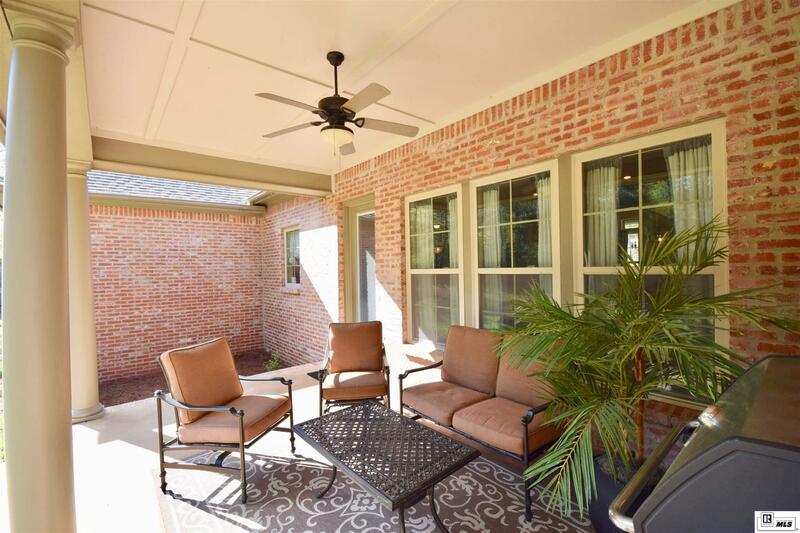 This home is very spacious with over 2, 500 heated square feet. 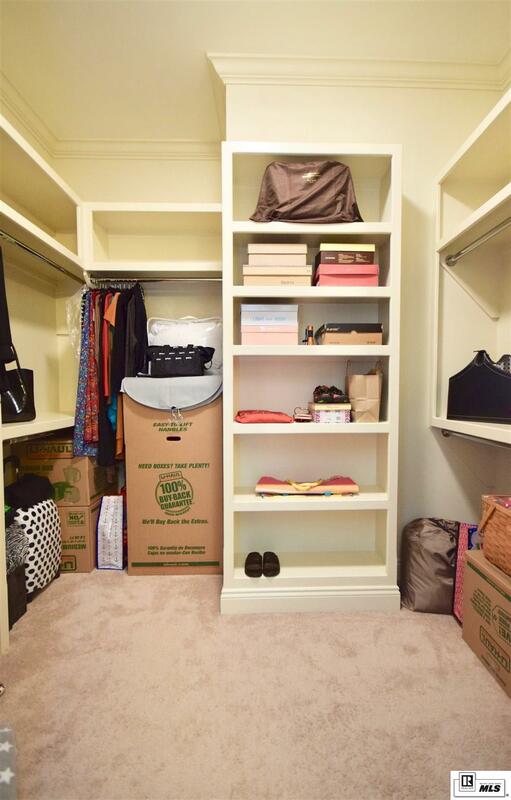 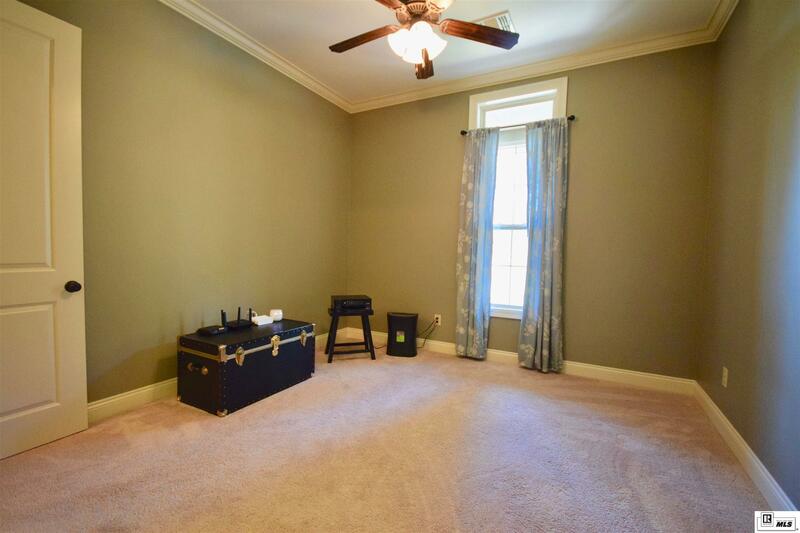 It has a two-car garage with a storage room. 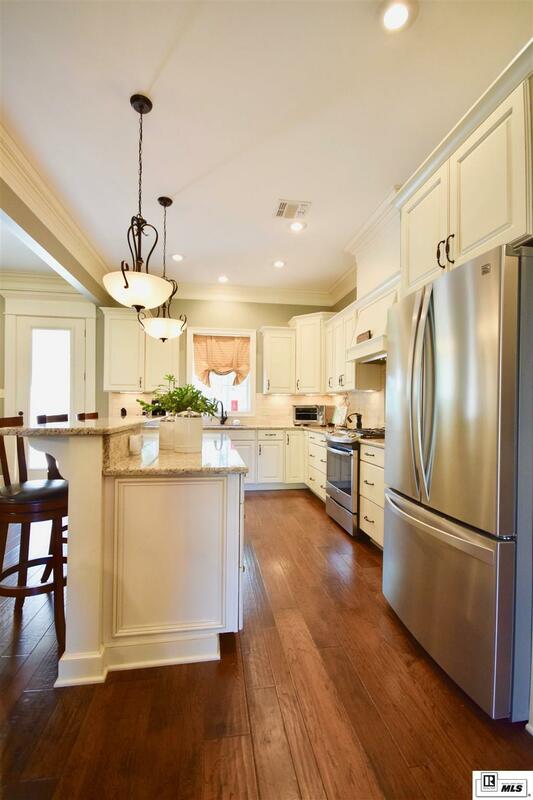 Beautiful wood floors flow throughout the living, dining and kitchen. 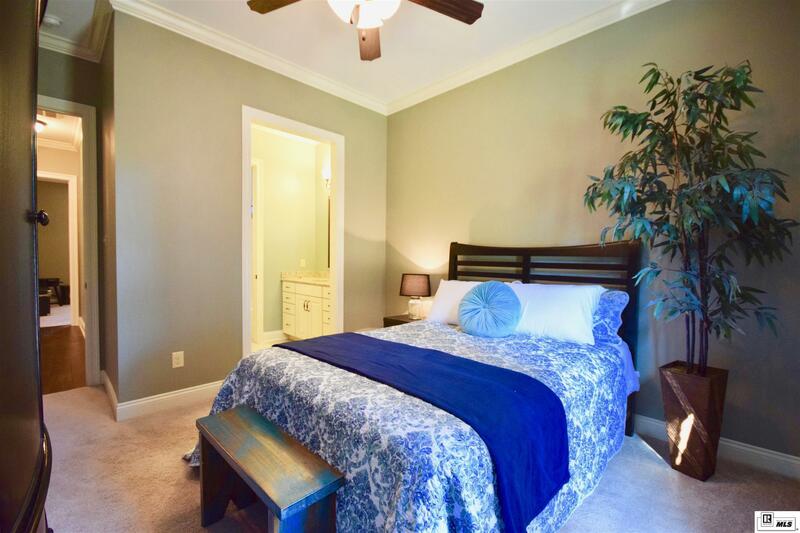 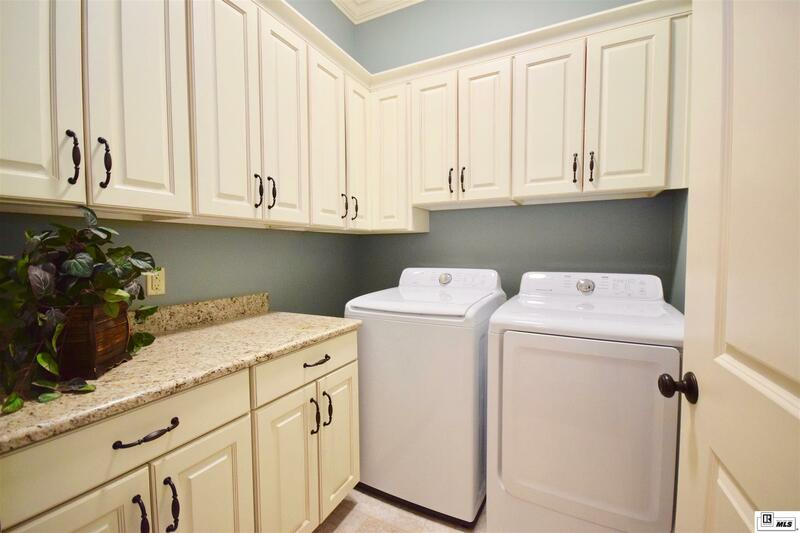 Other special highlights include a charming gas fireplace, chic recessed lighting and ceiling fans. 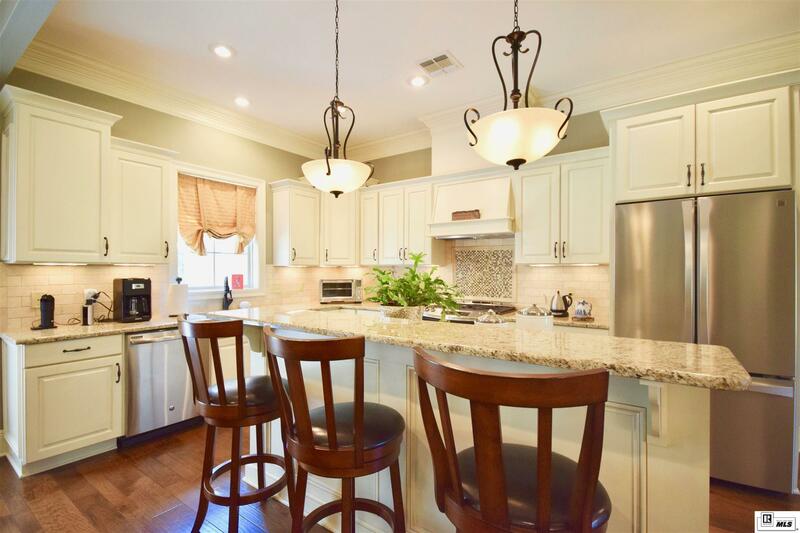 The kitchen will inspire your inner chef with its stone counters, large island with seating and stainless steel appliances. 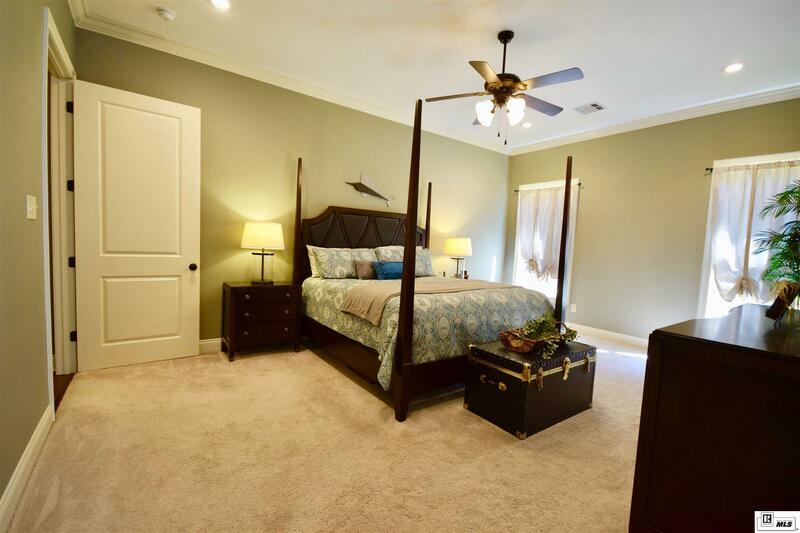 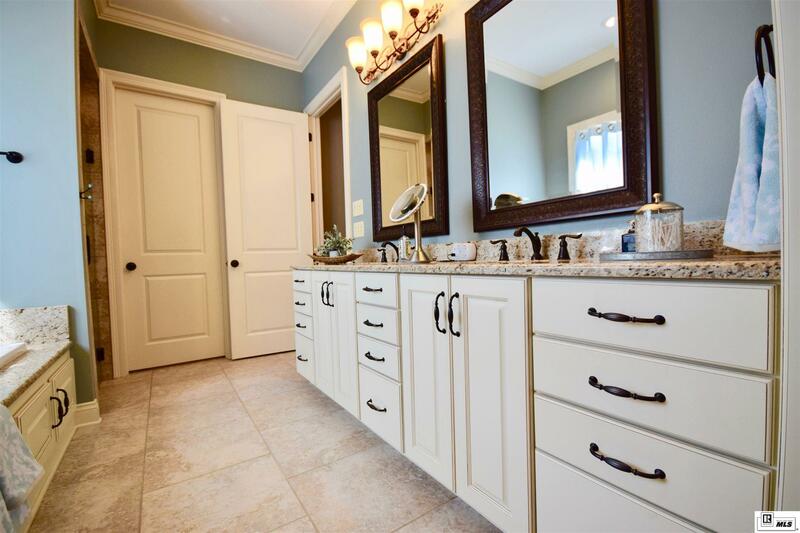 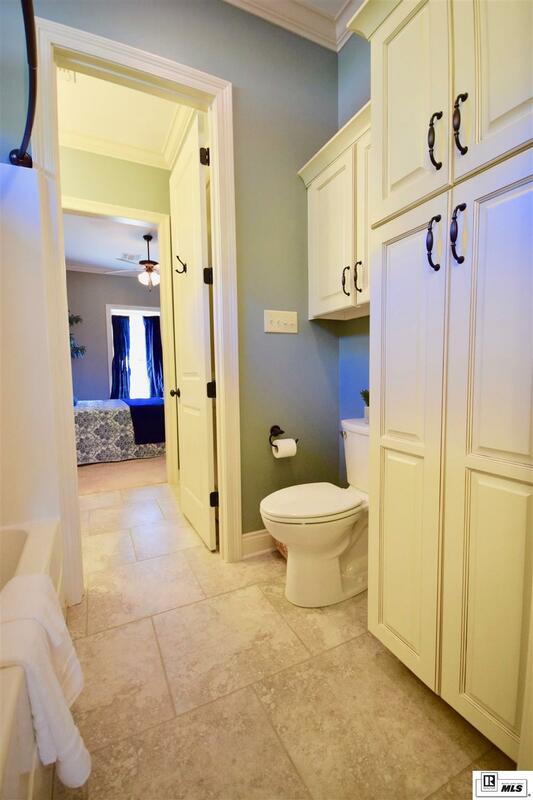 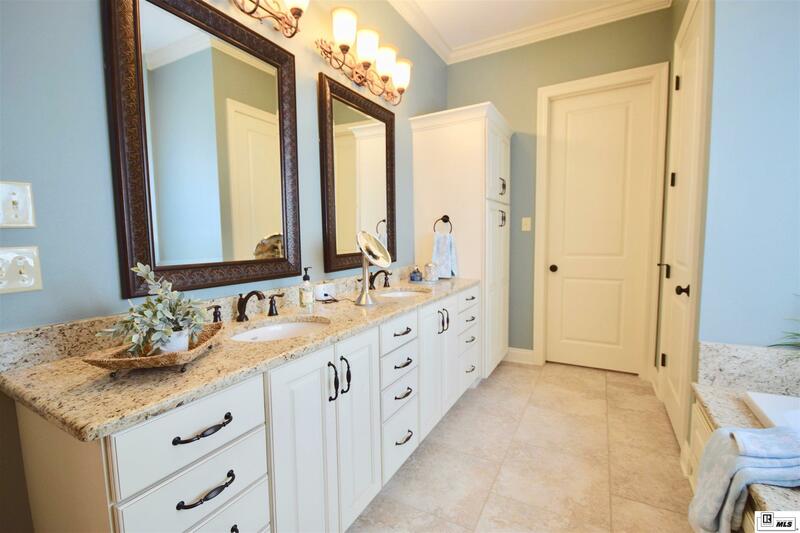 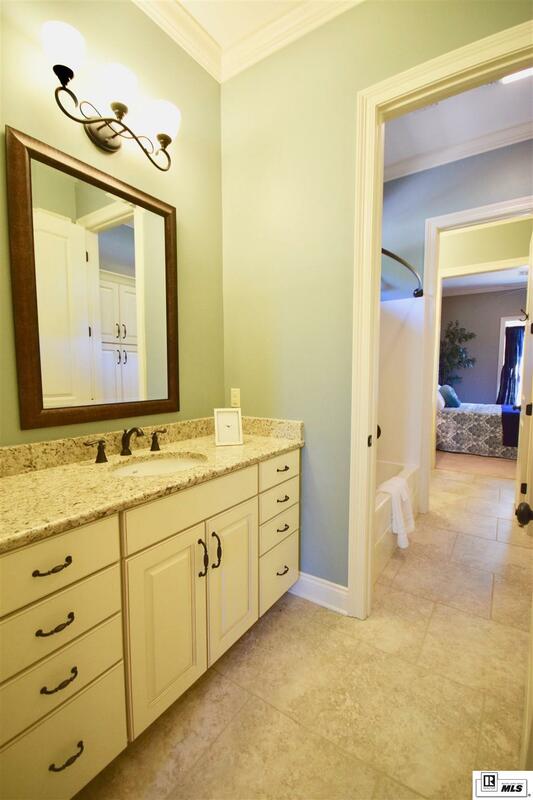 The master bedroom has its own private bath with double vanity, large soaking tub, separate shower and 2 large walk-in closets with built in shelving. 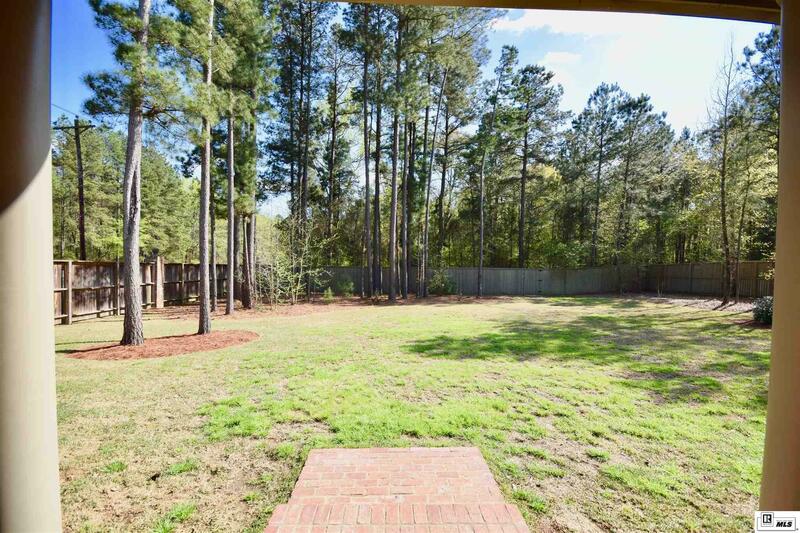 Along with the professionally landscaped yard, exterior features also include a sprinkler system, gutters and a privacy fence. 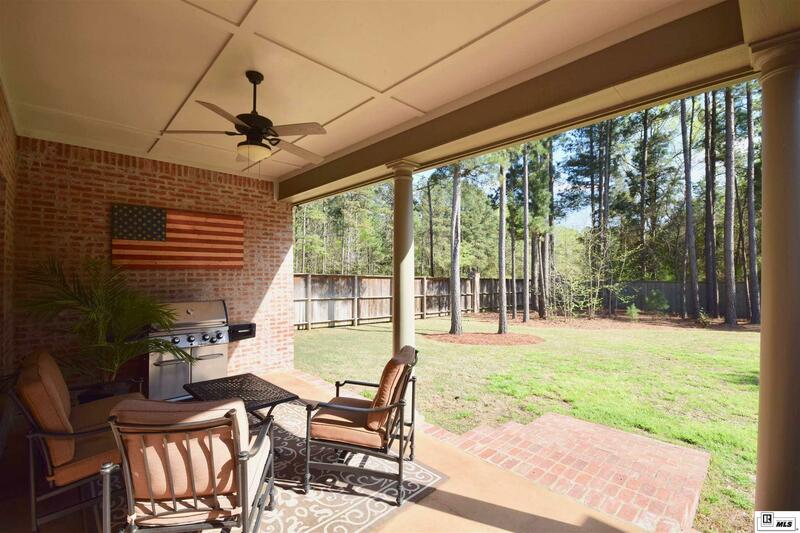 From the spacious living area to the large shaded back yard, there is plenty of room for everyone. 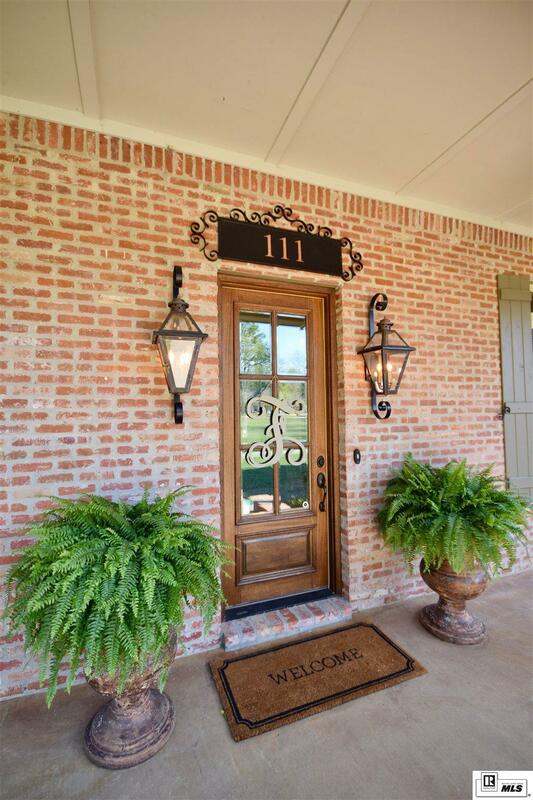 Call a local REALTOR to schedule a showing today!